Confidence, they say is a big part of a footballers make up, along with a game plan put in place by a good management team. 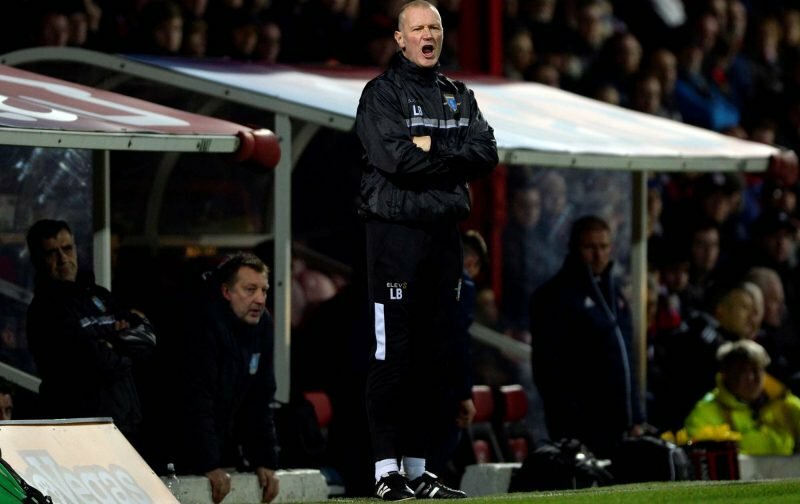 This is most evident in the recent upturn in Sheffield Wednesday’s fortunes, where Mr Sheffield Wednesday, alias Lee Bullen has worked a minor miracle following the sacking of the man who apparently never encountered “laughing gas” Jos Luhukay. It started with a win against a physical Preston North End, a Preston who obviously fancied their chances at a somewhat downcast Hillsborough. This was clearly stated when Preston, even down to ten men, sent on an attacker for a defender early in the second half. Even though we looked nervy at times, Preston never looked like scoring and this upturn is no slight on the excellent Cameron Dawson, but the return from mysterious exile of Kieron Westwood seemed to restore much order in the ranks of the Owls defence. The restoration of Sam Hutchinson from his own mysterious exile has given us his much-needed presence in front of the defence, Tom Lees, in particular, seems reinvigorated by Sam’s presence. Only lady luck, it seems, played her part in us not taking maximum points from the festive fixtures, in fact, some of the crisp passing movement by the mighty Owls during the Birmingham game would have done the Premier league’s higher echelons proud. Only the unexplained switching off period following halftime cost us the game. George Boyd at last looks like the player who had plied his trade so well at Turf Moor prior to his recruitment, he had looked unfit clueless and laboured under Jos. Even Morgan Fox, a frequent subject of the boo boys, is beginning to look like a left back at last. Credit Mr Luhukay for his efforts in the last year, he pulled us out of the mire despite crippling injuries, but his gamble on youth and stubborn stance on certain first teamers did not quite materialise as he would have liked. Playing too many young kids is OK when the kids are David Hirst, Siggi Jonsson, or Chris Bart Williams, but our crop are promising rather than Jaw-droppingly good. Steve Bruce has now signed for us, but apparently will not be hands-on for another month, so it will be interesting to see if the upturn continues with Bully. No doubt there will be outgoings in January, as well as incomings, (oh for a bit of pace in the side). I just hope the recent trend of buying older players on inflated wages with no resale value has now ended for good, with lessons well and truly learned. 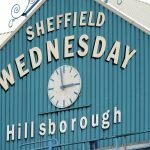 All Wednesdayites are surely now tapping into the new found team confidence, and now looking forward to the long-awaited return to full fitness of Kieron Lee, Gary Hooper, Sam Winnall, and Fernando Forestieri. Hopefully to push on up the league to finish the second half of the campaign in style.